THAT’S RIGHT MO FO’S! 300 RANDOM COMICS! HAPPY FRIDAY !!! 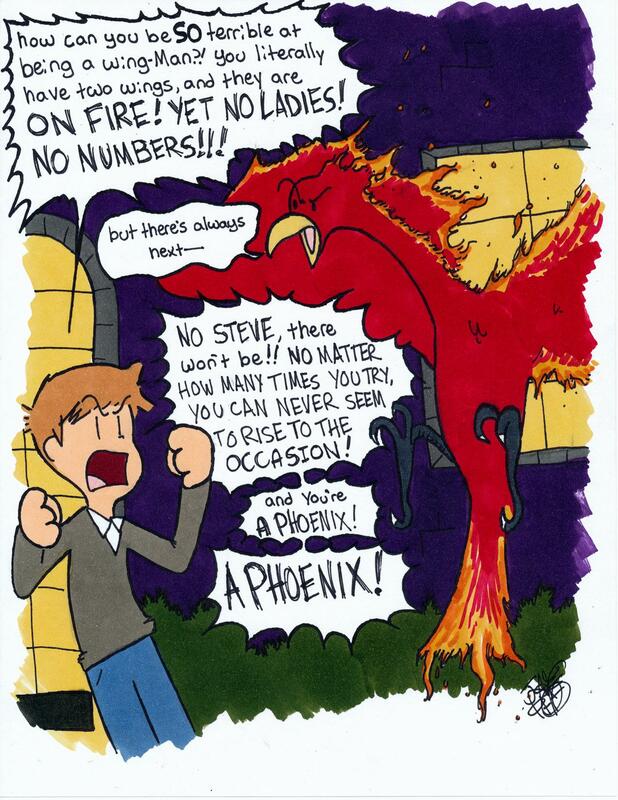 This entry was posted in Comics, Random Strips and tagged jake rohdy, phoenix, random comic, wing man. Bookmark the permalink.